This is a great homemade candy treat for Easter. Cadbury Cream Eggs are a Spring and Easter tradition in many homes. Joy has found a great, homemade version of this candy. 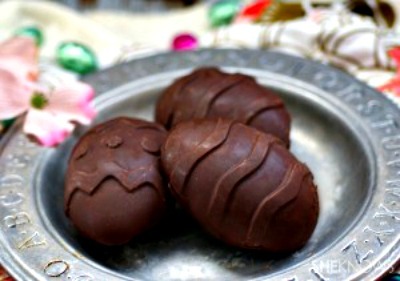 This version uses less sugar than the original version.Click on the DIY Cadbury Cream Eggs Recipe link below to see the recipe.